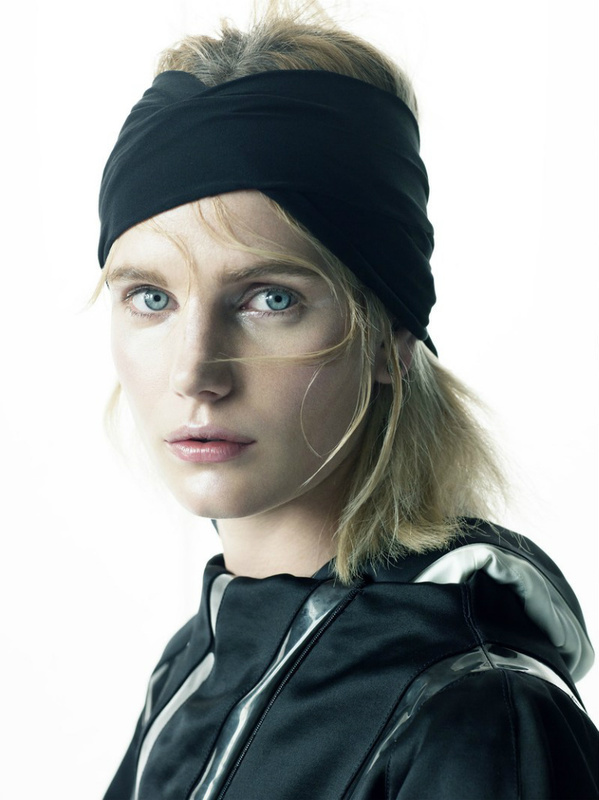 Victor Demarchelier shots the amazing Anmari Botha for Vogue’s Japan November Issue. Styled by Ethel Park. Hair by Yoichi Tomizawa and make-up by Alice Lane.